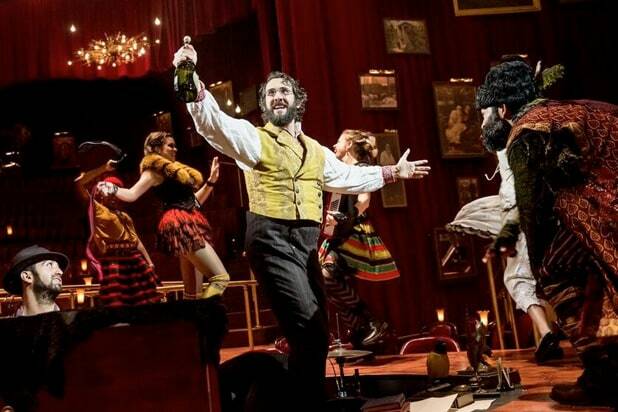 Surprise: "Natasha, Pierre & the Great Comet of 1812" The Josh Groban-led musical surprised many by dominating the field with 12 nominations. 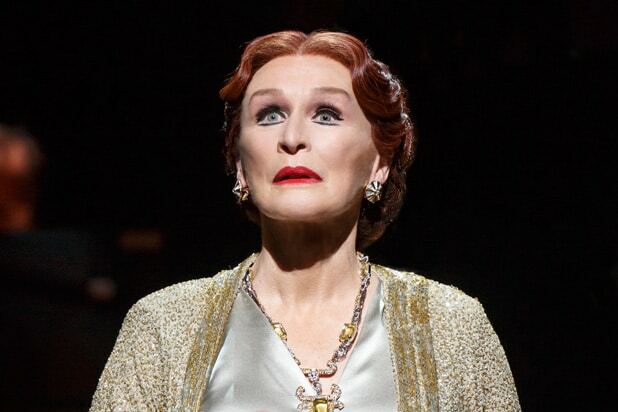 Snub: "Sunset Boulevard" Although Glenn Close was ineligible since she won a Tony for playing Norma Desmond in the original Broadway production, many expected the revival to get a Best Musical revival nod -- or any nod. Instead, nominators chose to nominate only three eligible shows instead of the usual four. Surprise: Chris Cooper The Oscar-winning star returned to Broadway after decades away and scored a surprise nomination for "A Doll's House, Part 2." Snub: Allison Janney The former "West Wing" star delivers a terrific performance in the play revival "Six Degrees of Separation" but fell short of a nomination (although co-star Corey Hawkins did land a nod for Best Actor). Surprise: Christian Borle, "Falsettos" The Tony-winning star got recognition for his starring turn in this musical revival -- even though it shuttered months ago. Snub: Christian Borle, "Charlie and the Chocolate Factory" However, Borle was passed over for his lead performance in the hit stage musical adaptation of "Charlie and the Chocolate Factory." Surprise: "A Doll's House, Part 2" Lucas Hnath's new update of the Ibsen classic led the field in non-musicals -- and scored nominations for all four of its cast members: leads Laurie Metcalf and Chris Cooper and supporting players Condola Rashad and Jayne Houdyshell. Snub: "The Glass Menagerie" Aside from a nod for Sally Field, this starry (and divisive) revival was completely shut out. Surprise: Denis Arndt The 78-year-old staged veteran scored his first nomination for his very belated Broadway debut opposite Mary-Louise Parker in last fall's two-hander "Heisenberg." Snub: Mark Ruffalo The "Avengers" star stepped into a revival of Arthur Miller's "The Price" at the last minute for John Turturro -- but the acclaimed production failed to win any recognition beyond Danny DeVito's scene-stealing supporting turn. Snub: Gideon Glick Many expected a nod for the star of the just-shuttered dramedy "Significant Other," but the show got mixed reviews and failed to land a single nomination. Snub: "Sunday in the Park With George" OK, this isn't technically a snub -- by Tony nominators anyway. 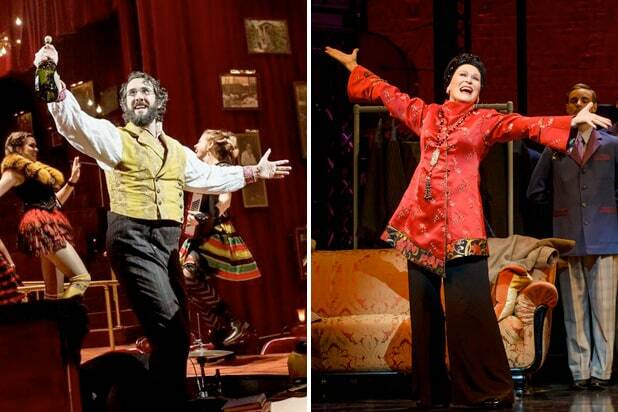 The producers of this acclaimed revival of Stephen Sondheim's musical decided not to submit it for consideration so they wouldn't have to offer free tickets to Tony voters -- so the production, and its remarkable stars Annaleigh Ashford and Jake Gyllenhaal -- missed out on likely nominations.